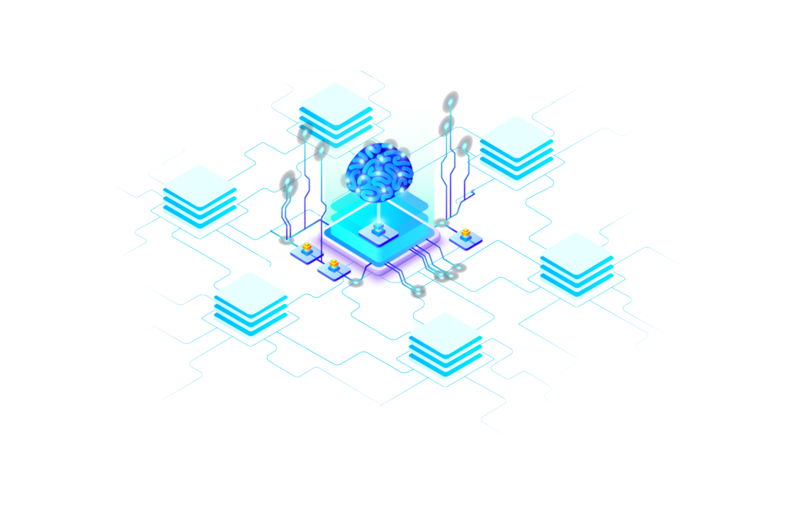 Yobitrust's mission is to boost innovation related to Data Science and Artificial Intelligence (DSAI) applied to several areas such as Cyber Security, Smart City, Industry 4.0, IoT and Healthcare. Our activities span from data architecture design to development of algorithms to solve specific needs. A unique philosophy, based on knowledge sharing for development of disruptive technologies. We are constantly looking for novel partnerships to improve daily life experience. Our multidisciplinary team encompasses mathematicians, data scientists and biologists whom ideas develop within our Data Innovation Lab. Yobitrust offers tailored solutions for cybercriminality detection and alerts based on the DSAI. Yobitrust provides you with a better understanding of diseases onset, development for early diagnostic and personalized treatment. Yobitrust offers the digitization of industrial production which embraces a set of new technologies including CPS, IoT, IoS, Robots, Cloud Manufacturing and Augmented Reality. Yobistrust is here to support your approach in extracting knowledge from just data. We have four main domains of expertise: Cybersecurity, Smart City, Healthcare and Internet of Things. Other applications can be settled by our experts. We consider several types of partnerships from R&D collaboration to fee for services. Yobitrust offers customized solutions for risk detection and warning. Your systems will be in safer hands with Yobitrust DWS. Our innovation emerges from novel algorithms in Data Sciences & Artificial Intelligence (DSAI), to predict weak signals from high dimensional and heterogenous datasets. We use a combined approach for DWS and BSP utilization to optimize the guards around medical records. Considering the increasing amount of data generated everyday, there is a need to develop skills to be able to optimize our ability to tackle the upcoming challenges. DSAI Labs is investing in multidisciplinary R&D centered on DSAI to offer high-performance and innovative solutions. Yobitrust also has a multidisciplinary scientific committee with internationally renowned expertise in the fields of statistics, machine learning, distributed computing, cloud computing, Industry 4.0 and Smart City; as well as in the field of biology in the broad sense, neuroscience and cognitive science. 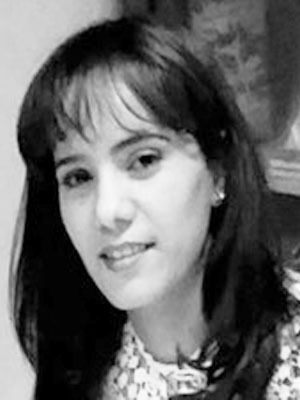 The UTM-YobiTrust Chair is a 5-year-collaboration between Tunis Manar University and Yobitrust that aims to promote research and training, as part of a dynamic of increasing knowledge and valuing expertise in "Data Science and Artificial Intelligence" (DSAI). 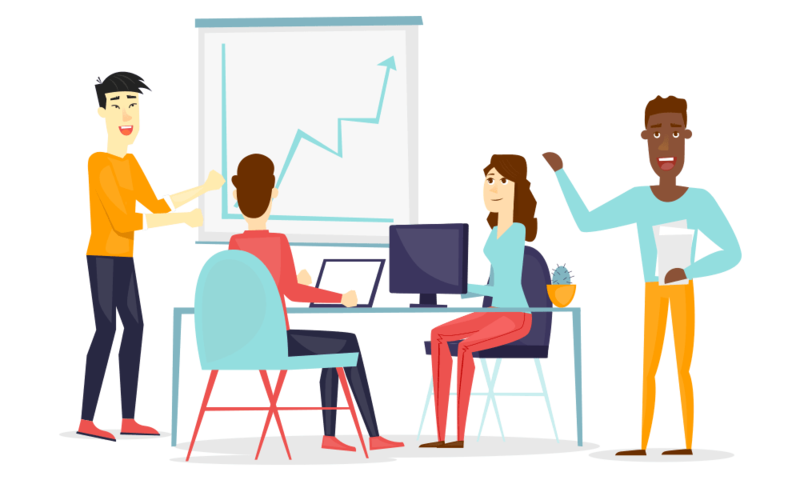 The interactions between the professional and the academic environment will contribute to the constitution of the DSAI ecosystem in Tunisia (training, R&D, innovation and employment in DSAI), in a dynamic of collective intelligence. The R&D of our DSAI Labs will be linked to our chair. Chair of Yobitrust’s scientific advisory board. He is member of the French Academy of Sciences and Emeritus Professor at Sorbonne University. His early interest in non-parametric estimation in high-dimension and convergence of estimates independently of smoothing, made of him a world renowned mathematician in statistics and probabilistic. 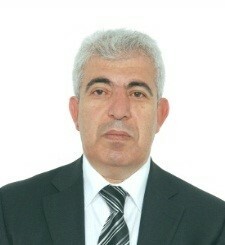 Pr Nabil Gmati represents the local member of the scientific advisory board. 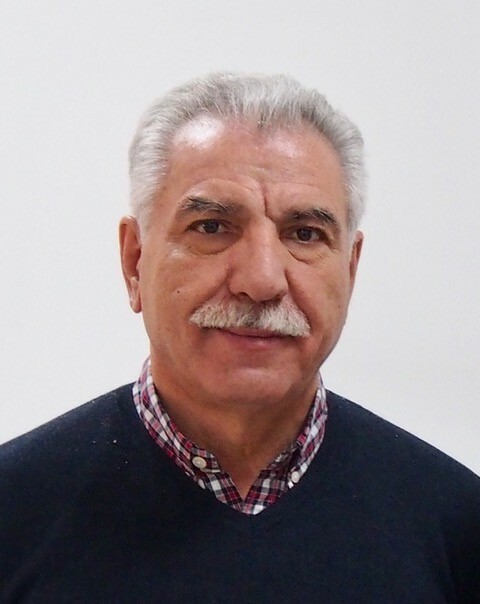 He is Professor at Tunis National School of Engineers (ENIT) and led for 10 years the Laboratory of Modelisation for Engineering Sciences (LASMIN). His work aims at developing algorithms to solve issues related to acoustic and electromagnteic waves propagation. He now works on the utilisation of DSAI and reduction models. Dr Charles Loomis represents the Industry/Start-up arm of the scientific advisory board. After his PhD in Physics from Duke University he worked at the Laboratory of Linear Accelerator (CNRS, France). Always interested in High Energy Physics he is now an expert in grid technologies and could computing. Pr Kamel Barkaoui is a full professor at the Department of Computer Science of Conservatoire National des Arts et Métiers (Le Cnam - Paris). 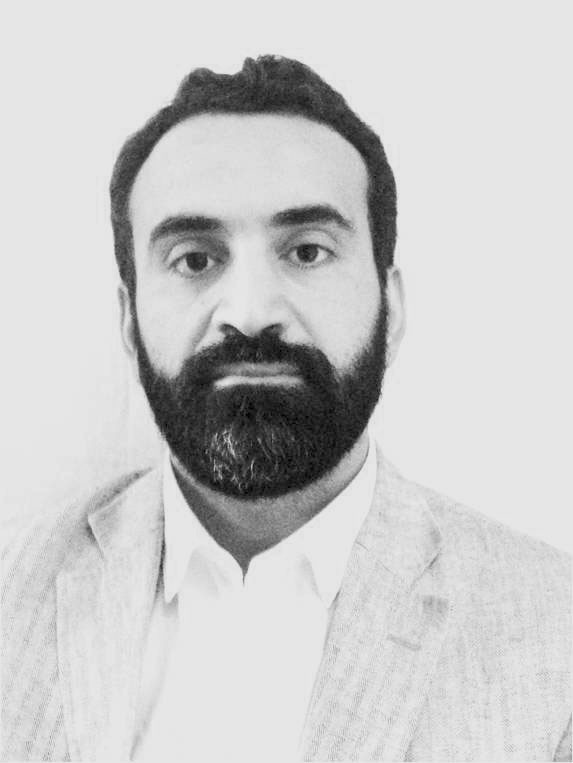 He is currently Associate Editor for the International Journal of Critical Computer-Based Systems (IJCCBS) and for IEEE/CAA Journal of Automatica Sinica and was elected in 2016 member of the Tunisian Academy of Sciences, Letters and Arts (Beit al- Hikma). He is an expert in Industry 4.0. Pr Christophe Gonzales is a professor at UPMC, a member of LIP6 (computer science laboratory at Sorbonne University), studying decisional graphical models, particularly probabilistic models such as Bayesian networks and relational probabilistic models. His areas of interest range from modeling and learning such networks to inference algorithms. He is an expert in AI. Dr Nabil FEGAIERE is a Big Data & Data Science expert. 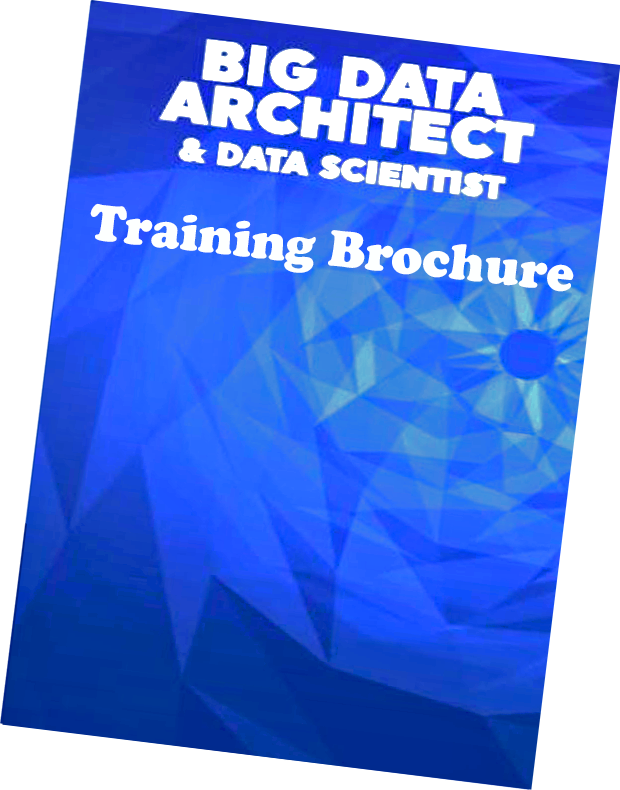 As Big Data Architect and Trainer, since 2012, he worked in many French companies like Banque de France, Orange, Purpose, LA POSTE, EDF, AMUNDI, Pole Employment, Societe Generale, SITA on Air (Geneva). 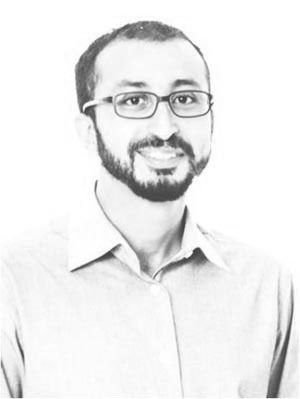 Nabil holds a PhD in Computer Science from University of Paris 11 in France and a Master degree in Computer Science from ISG Tunis in Tunisia. He also holds many professional certificates from international companies. 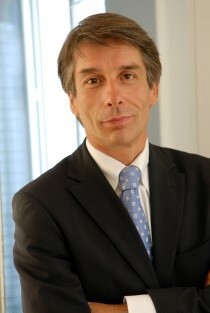 Dr Blanchemaison, MD, is a vascular medicine specialist since 28 years in Paris, France. He was associated with the Paris public hospital system during 12 years while serving during 8 years as the chief editor of the journal “International Vascular News”. He is the author of 264 published medical articles, 17 referenced in Medline, 16 medical books and acted as chairman or coordinator of 21 clinical trials or epidemiological investigations. A Director of a Research in Singapore (A*STAR), with expertise in health and diseases during human lifespan. She works at the Comprehensive Cancer Center in San Francisco, with a main interest in genetics. 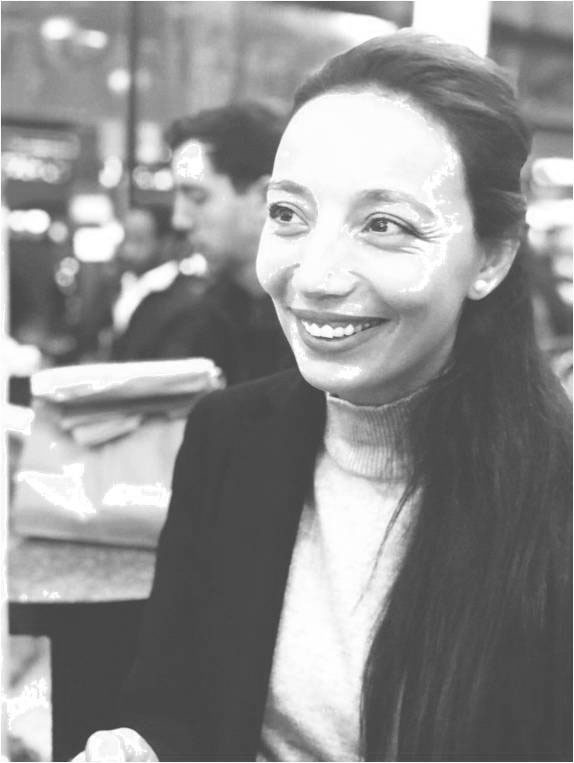 An Associate Professor in Paris with expertise in image processing. You are interested to join our talent network and be part of a dynamic start-up? 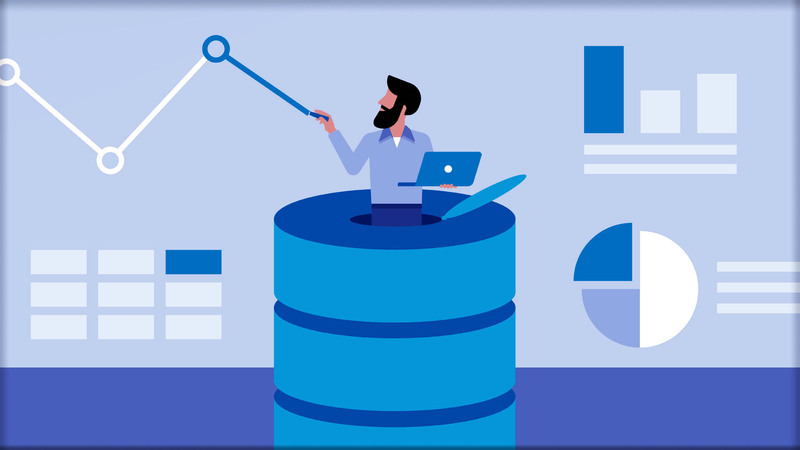 You wish to gain knowledge in Big Data at the same time? You think you can bring value to our organization? Then contact us for an opportunity.